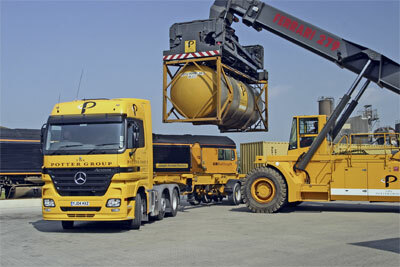 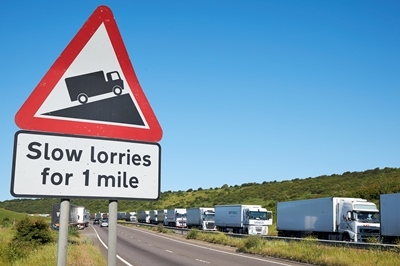 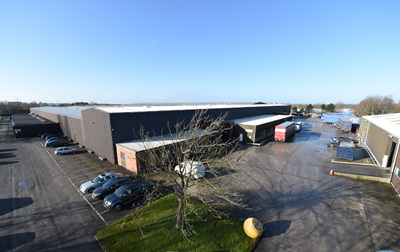 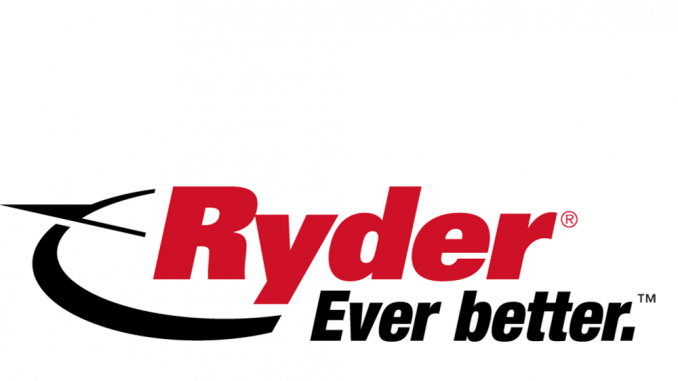 HomeNewsIndustry NewsRail freight more reliable but not more desirable? 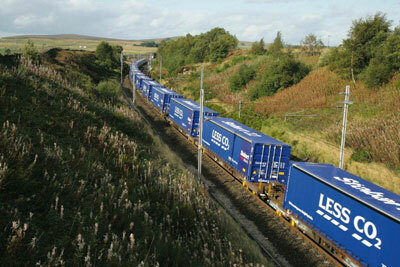 Rail freight more reliable but not more desirable? 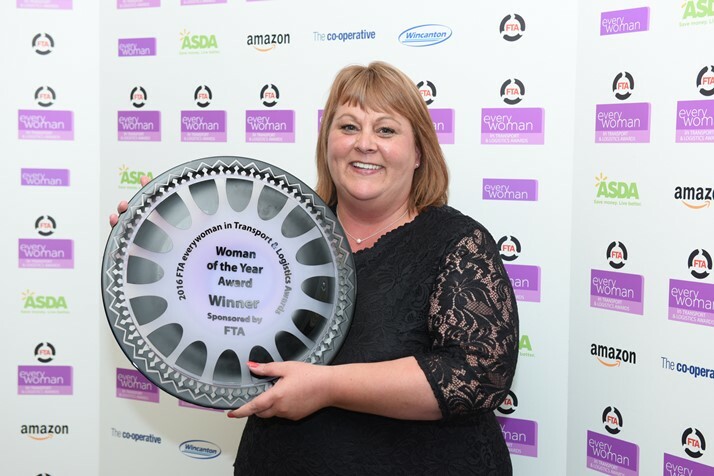 TNT Express’s Caroline Rose was named Woman of the Year at the 2016 FTA Everywoman in Transport and Logistics Awards.